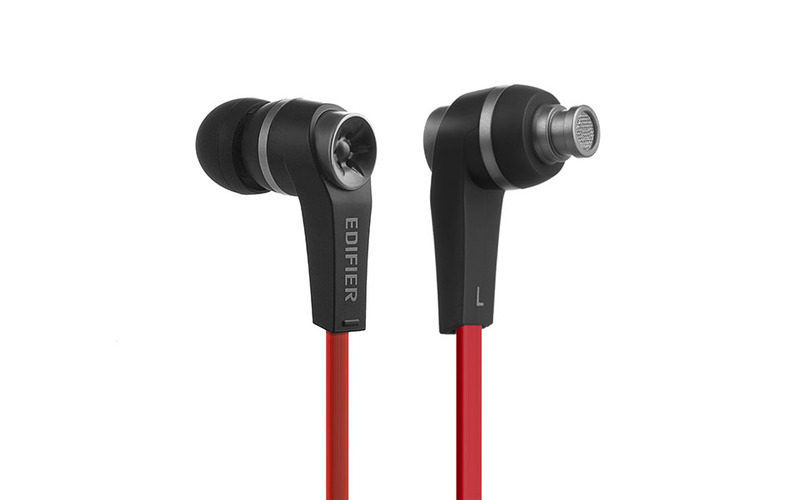 The Edifier H275P is an ideal option for people on the move who desire good quality sound and clear voice. 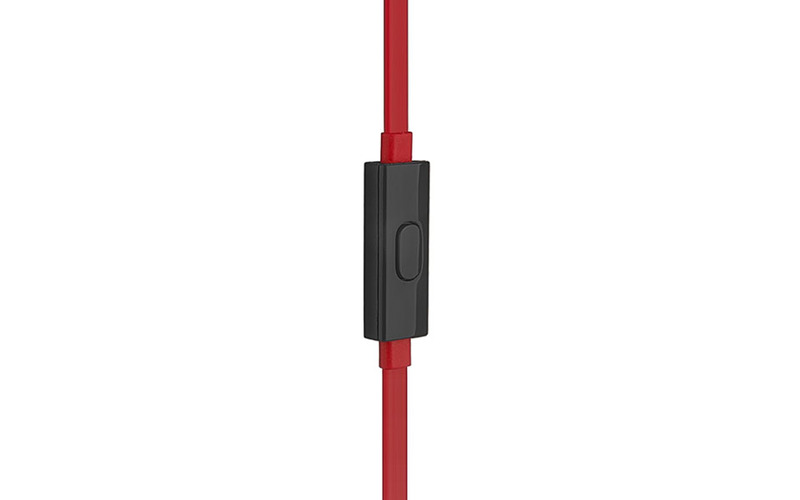 Its in-cord mini-mic is discrete and ensures a clear connection. Experience rich mid-range and powerful bass with the H275P. Not only do they feature an intricate design, but they also produce high-quality sound. A 10 mm Neodymium unit creates clear sound you wouldn’t expect from an earphone. 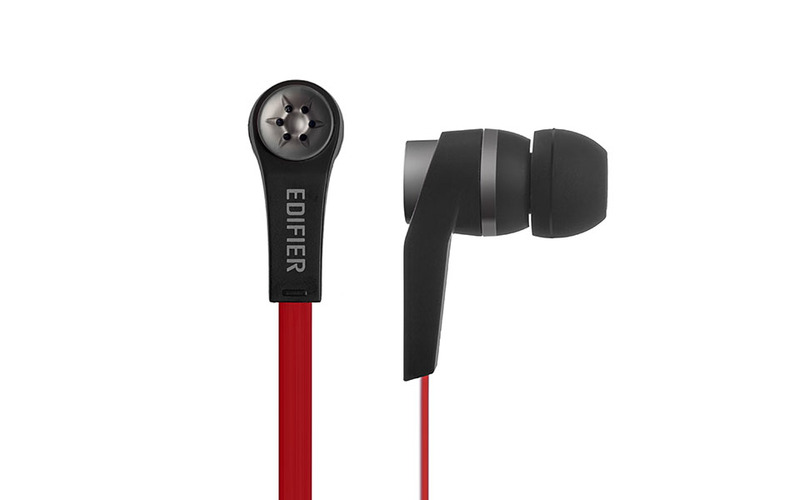 In-ear fit creates a seal in the ear isolating outside noise. Experience your music clearer and louder. Answer phone calls on the go with Edifier’s H275P. A built-in microphone and control on the earphone wire lets you answer calls and play/pause music.